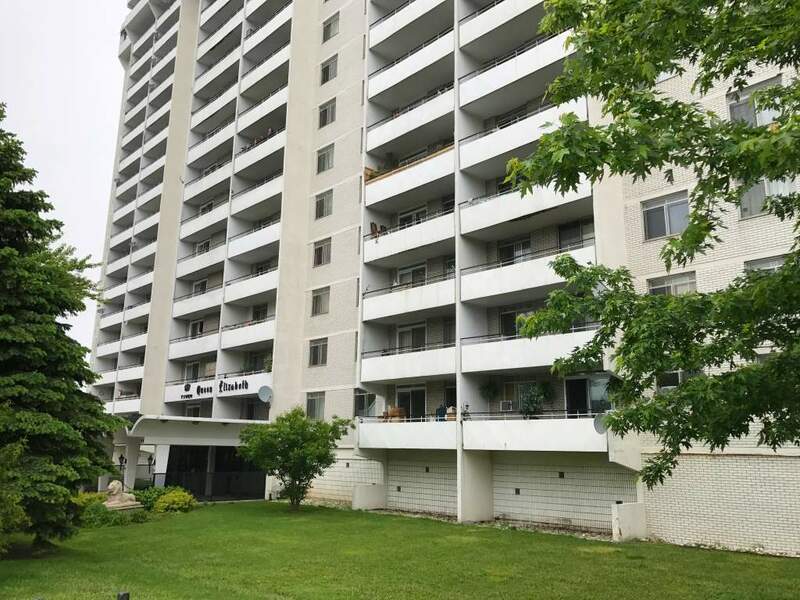 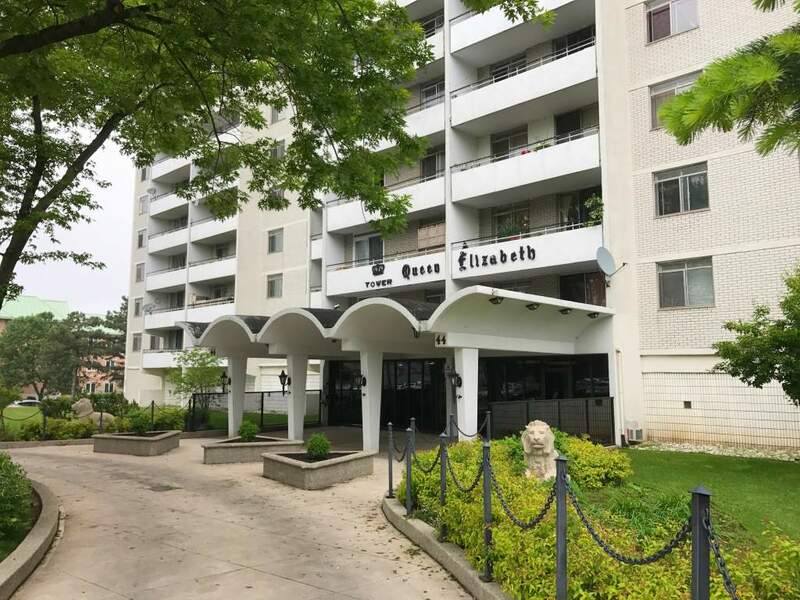 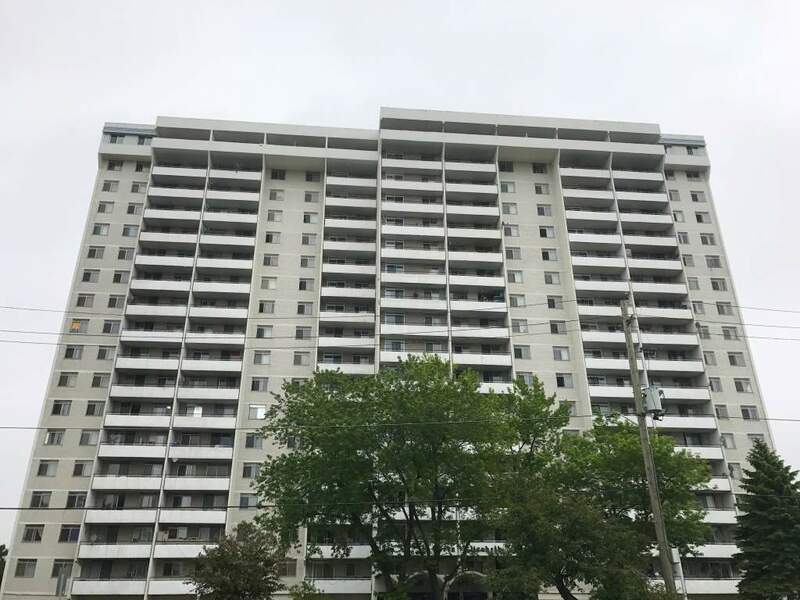 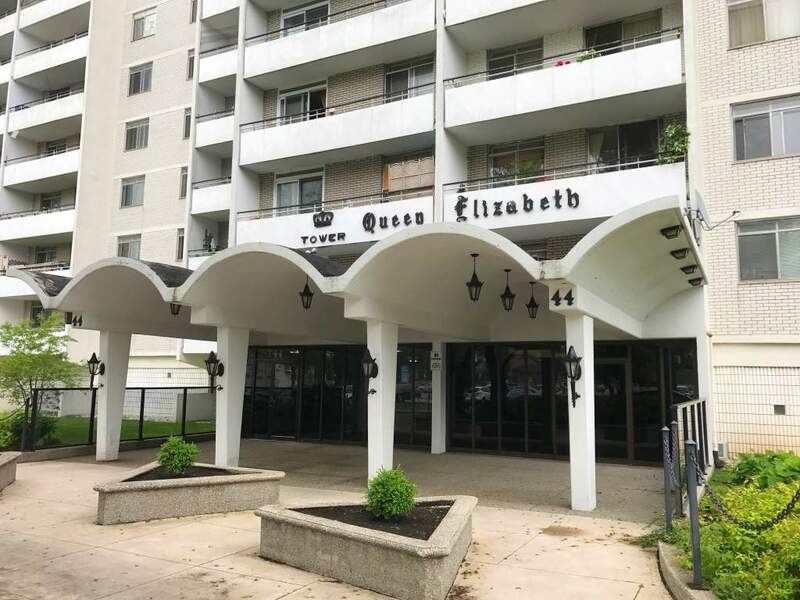 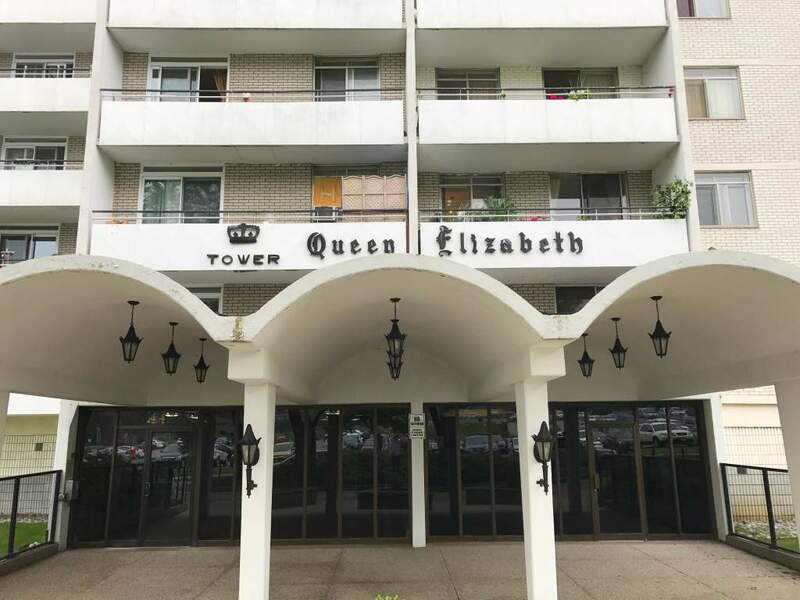 Professionally managed by Effort Trust, Queen Elizabeth Tower has 1 Bedroom and 2 Bedroom apartments and is located close to the Hamilton downtown core in a quiet, residential area west of James St. 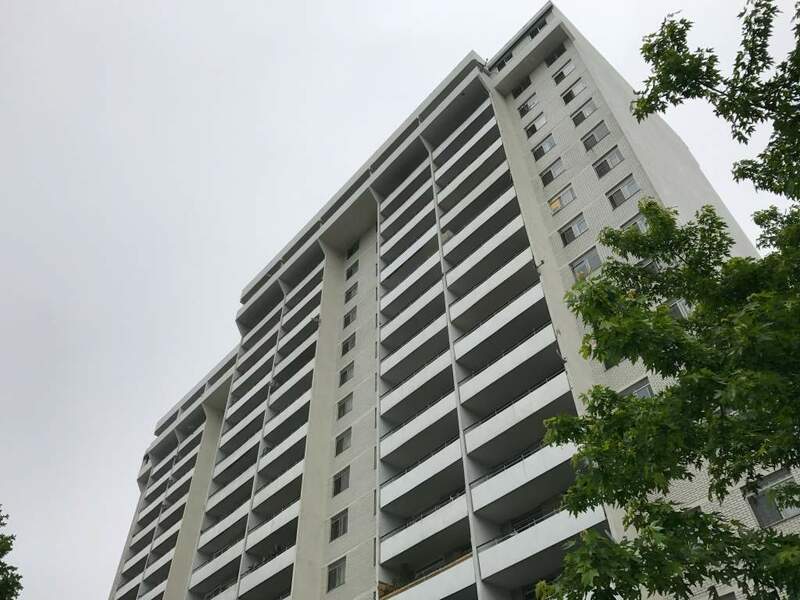 Enjoy all the perks of downtown in just minutes! 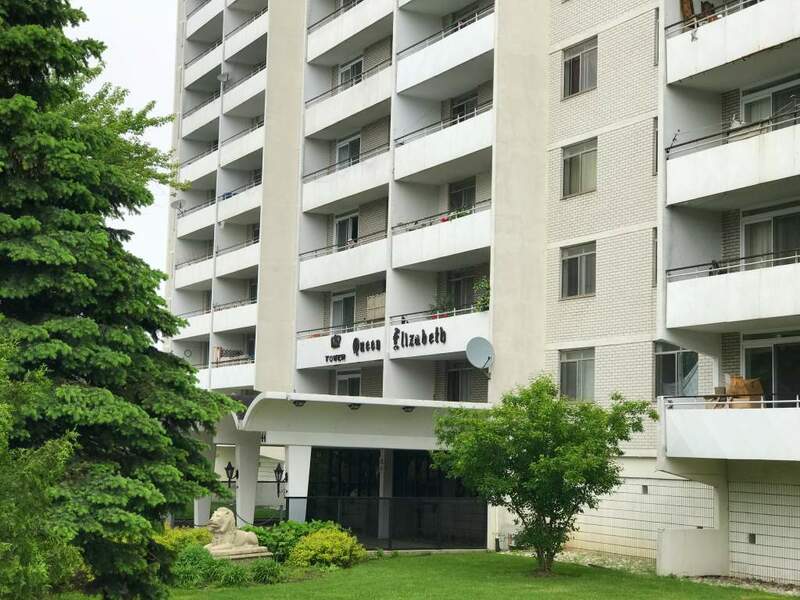 Our helpful on-site staff and laundry facilities provide additional convenience for our Effort Trust tenants.